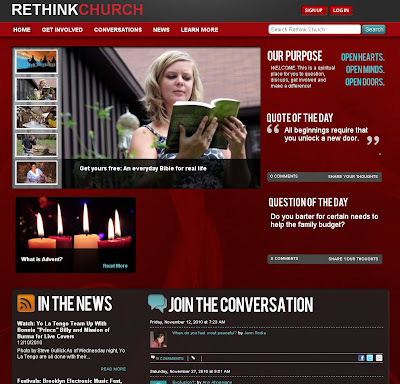 Now UMC has revamped their site, keeping it fresh and current, the new site url is now: http://www.rethinkchurch.org/ - check it out! 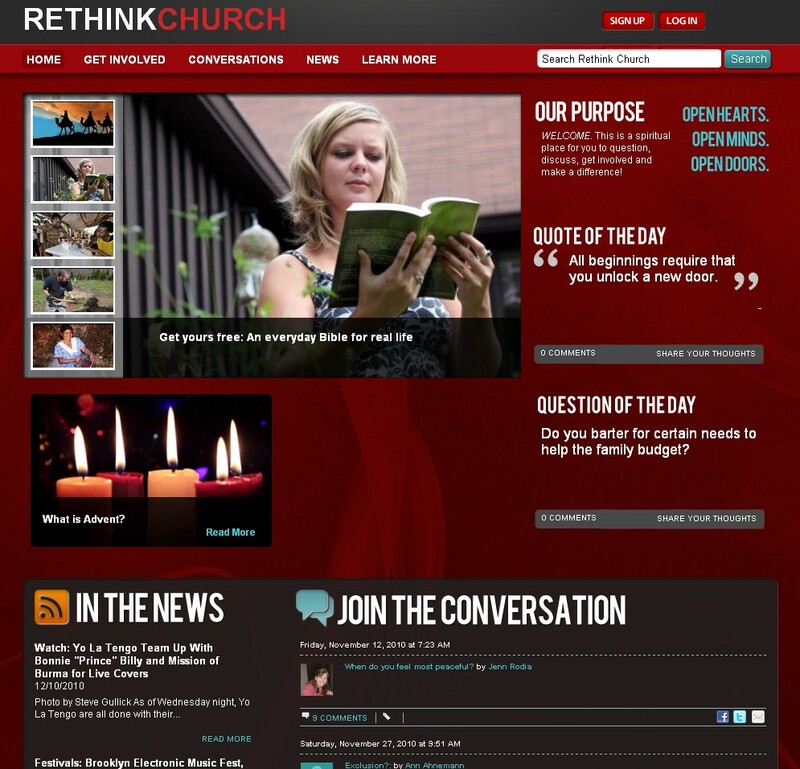 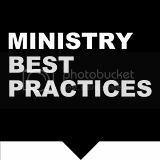 How is your church or denomination engaging people online? 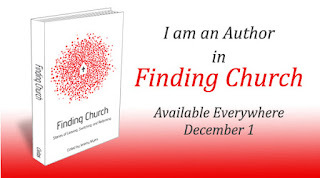 Are You Invisible Without Social Media?